There is irony here. For eons in Mexico at bars and restaurants, most carried house mezcales, note lower case and not Mezcales. Someone usually had a connection through family or friends and offered them in glass or plastic jugs behind the bar. My early days in Oaxaca were filled with this – sometimes served as a freebie with a beer, or more often, ordered at the end of a meal. As brands started popping up in places, I still defaulted to the house stuff as it was generally less expensive but more importantly, definitely not something I could get at home. But then things began to change and as branded, certified mezcal proliferated, so did the crackdown on places serving house mezcales, leading to temporary closures and empty bar shelves. It was all about taxes, and making sure someone, somewhere was paying them. 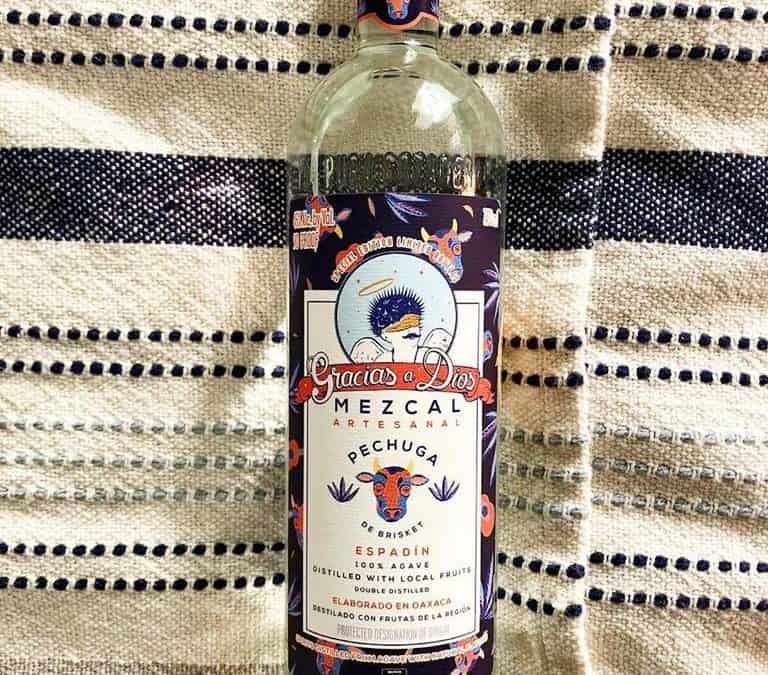 So now it is increasingly difficult to find a house mezcal, unless someone has gone through the trouble of registering with the Hacienda (the Mexican agency that oversees businesses and taxes), and ensuring that yes in fact, taxes are being paid on the product. Which is why it is so interesting to see a growing trend of house mezcales here in the US. Granted, this is not new, as we have seen barrel programs in whiskey world, but what seems to be different here is the approach of bars and restaurants in developing a house mezcal. This is different from the allocation model, in which a brand will release a small production expression into a specific market or bar– Vago has been doing this for a while and it is great, if not frustrating when you desperately want that special release ensemble but can only get it by flying to another city/state. 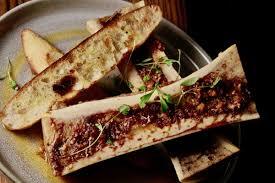 What we are seeing emerge are special collaborations between a bar/restaurant and a specific producer or brand. This is a great direction as it allows for some creativity and additional support for producers who might not otherwise make this mezcal. To my knowledge the first time this happened was Del Maguey’s collaboration with Jose Andres on the special Iberico. While it is not exclusive to the ThinkFood Group restaurants which include Washington DC’s Oyamel, it arose from an idea that Andres had on a visit to Santa Catarina Mindas to use iberico ham in place of the traditional turkey or chicken in a pechuga. Leña Brava, the Rick Bayless restaurant in Chicago took the next step in working with Wahaka Mezcal to create a special house mezcal that is used in their cocktails. It was such a huge success that when the team was preparing to open their latest venture, Bar Sotano, they reached out to Banhez to create a special Bar Sotano house mezcal, a Barril/Espadin ensemble that comes from the cooperative Integradora Comercial de Ejutla SA de CV ICESA in Ejutla that produces the Banhez line. By working with Banhez, and the cooperative, they have a much larger group of mezcaleros to draw from, which diminishes any potential problems of a shortage. The team went to Ejutla to work with the producers to create what they now serve – a 45% ensemble that works with the more herbal flavor profile of Bar Sotano. As Lanie Bayless explained, “There is so much versatility in the vegetal flavors that it gave us a great deal of room in developing the cocktails for Bar Sotano.” The dedication to mezcal does not end at the bar as they work to incorporate it into dishes on the menu including the Aguachile that uses both Ancho Verde and a cuish mezcal in the sauce, and a roasted bone marrow that plays with the flavors of mezcal. Early indications are the collaboration is a hit, as they have been going through about three cases a week in a bar that seats 50. 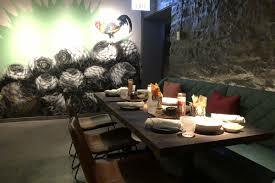 Bar Sotano also worked with Banhez to create another house mezcal that is more for sipping– a Cuish/Espadin ensemble. The house sipping mezcal could change overtime, with different ensembles. They are working with Banhez to eventual label these mezcales under Bar Sotano and are hoping to get that approved over the next six months. Another great, and early collaboration was done by Espita in Washington DC. 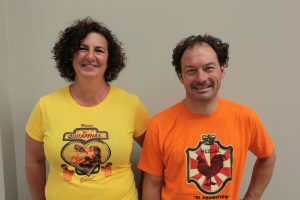 They worked with El Buho’s mezcalero Pepe Jimenez to create a house Cuixe. Because of the direct relationship, they were able to work out a deal on packaging, they use the El Buho special edition bottle and return the empties back to the palenque, which helped on pricing. They bought the entire batch and allowed it to rest for six months before pouring it at the bar. It has been such a success that they are now less aggressive in promoting it until they can get another house mezcal on the shelves. Owner Josh Philips is hoping to get down to Oaxaca this spring to work on another special collaboration for the bar. 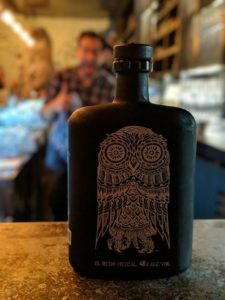 Their main goal in doing a house mezcal was to work with a producer they like and support the work beyond just buying expressions that are part of the brand line up. A recent and interesting collaboration came across our desk recently. Las Almas Rotas, the Dallas based mezcaleria, just released its special Brisket Pechuga, a collaboration with the folks at Gracias A Dios. The idea came about when Xaime Niembro, one of the Gracias a Dios owners, was in town and owner Shad Kvetko and he were talking about a possible team trip to the palenque. Sometime during the conversation, of which I am sure mezcal was involved, the idea developed to make something that expressed flavors endemic to both Oaxaca and Texas, and what could be more endemic to both places than a smoked Texan brisket and mezcal. Shad reached out to his friends at Mohan Barbeque to do the brisket, which they then took to Oaxaca. In addition to the brisket, there was also a mix of chiles, squash, cacao, prickly pear, mountain fruit, marigold flowers, and corn which, according to Shad, “give it a great fruity flavor, likely because of the prickly pear and mountain fruit, and real umami and mouth at 45% ABV. 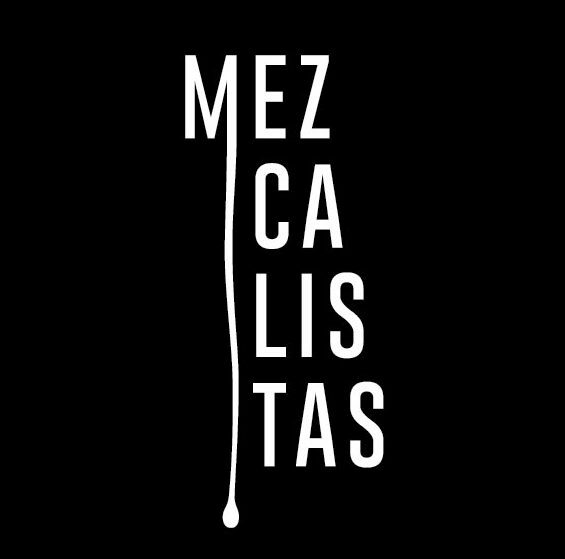 It’s such a great expression of friendship with Mexico.” And like Bar Sotano and Espita, Las Almas Rotas loved being able to support Gracias a Dios as they are big fans of the brand’s sustainability practices and the fact that their maestro mezcalero Oscar Hernandez Santiago is part owner of the brand. They’ll have the pechuga in the bar for as long as it lasts, and if you want to buy a bottle, there have been some allocated to Bar and Garden in Dallas. A total of 80 liters were made — 77, 750ml bottles have been released. The remainder will rest in glass for another six months. It shows true dedication for any bar or restaurant to take on a house mezcal projects.We know there are bars experimenting with infusions, Bar Clavel comes to mind with some of their projects and experimentations with herbs. To take it to the next level with a private label program, well, that is a lot of work, and money. 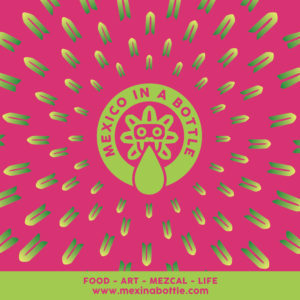 But, as the market becomes more saturated with mezcal, these types of collaborations are great ways to distinguish oneself and to be creative and unique with a bar offering. These are also terrific examples of how to support small batch production. Keep em coming, and let us know of others you hear about!